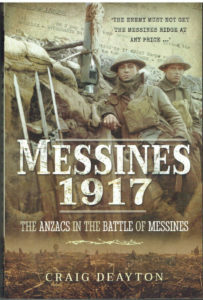 The author has ably presented the story of the first real victory for the AIF. 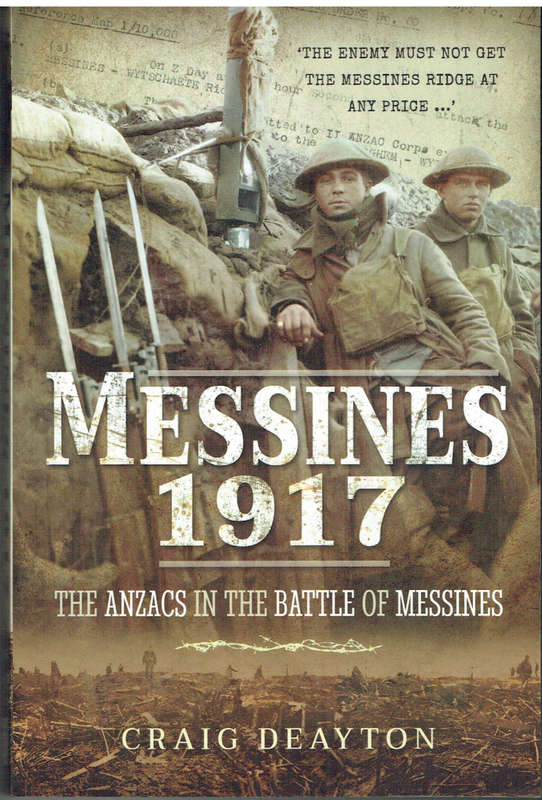 After two years of disasters, the ANZACs were placed in a position where their courage and determination could surmount the challenges to deliver a convincing triumph in a bloody battle. – Highly Recommended.